Aetna Inc. will leave the few remaining states where it had been selling Obamacare plans next year, making it the latest health insurer to pull out of the health law as Republicans attack the program as failing and work to dismantle it. While the move is likely to attract outsize political attention, the decision affects just Delaware and Nebraska. The Hartford, Connecticut-based insurer already said last year it would pull out of 11 states, and in the last month announced plans to exit Iowa and Virginia. “At this time have completely exited the exchanges,” Aetna said in a statement Wednesday. The insurer will also stop selling non-Obamacare individual plans in Delaware and Nebraska. Aetna had indicated it might pull out earlier this month, when Chief Financial Officer Shawn Guertin said the company would take steps to limit its financial losses in the program. 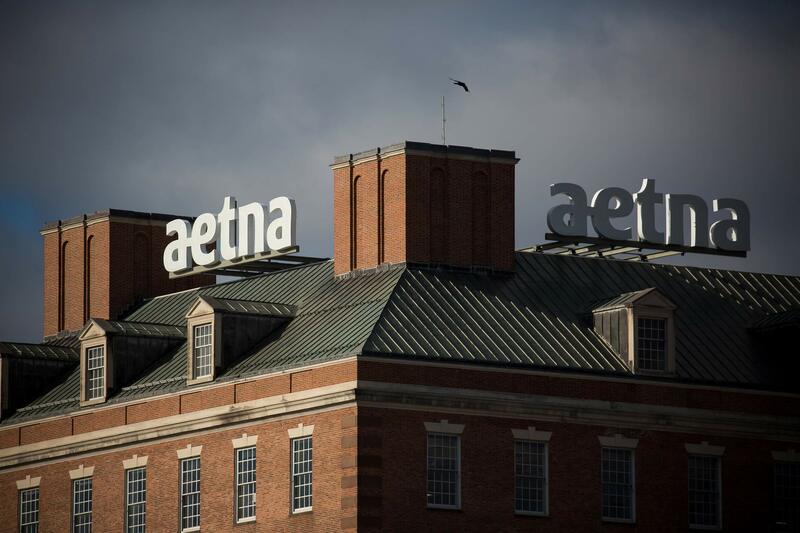 Aetna has said it expects to lose more than $200 million on individual health plans this year in the four states where it’s still selling Affordable Care Act plans. Obamacare’s markets are becoming increasingly vulnerable as major health insurers exit, citing financial losses. Some insurers have stayed in, but raised the premiums they charge customers by double-digit percentages. Some of the instability has been going on for years, as fewer people than expected have signed up for plans and many have been sicker than insurers accounted for. Those problems have been further pushed by Republicans, who are considering legislation in Congress to repeal and replace large portions of the health law, and by President Donald Trump, who has threatened to withhold support from key portions of the law that keep the markets functioning. Aetna’s decision could leave Nebraska with just one insurer, Medica. Medica has pulled back as well, saying it may exit the program in Iowa, leaving much of the state without insurance options under Obamacare. In Delaware, the Blue Cross and Blue Shield company Highmark would be the lone Obamacare insurer, assuming no other company enters. Highmark didn’t return a request for comment. The state’s insurance regulator blamed “the uncertainty and instability surrounding the future of the Affordable Care Act” for Aetna’s exit. “I would hope that our elected officials in Washington will come up with solutions to guarantee that health insurance in Delaware and elsewhere is both available and affordable,” Insurance Commissioner Trinidad Navarro said in a statement.